Coffee and tea are essentials in the food industry. 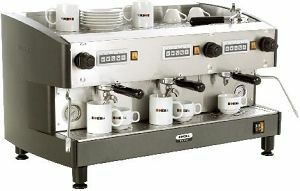 No restaurant or catering service can go without serving piping hot coffee or tea. 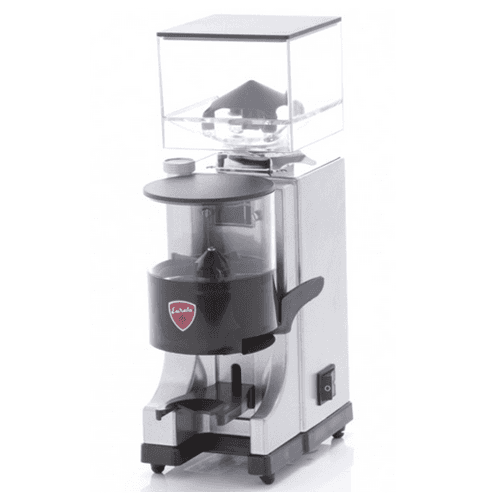 Choose from our high-quality machines below and satisfy your customers or employees.